If you've got Mediterranean fare on the brain, you're in luck: we've found the freshest Los Angeles eateries to quell your cravings. Here are the newest places to check out the next time you're in the mood for Mediterranean cuisine. Berlins is a German and Mediterranean spot, serving up European-style doner kebabs and more. The spot -- with additional outposts in Venice and Los Angeles -- features a build-your-own concept complete with customizable bases (pita, flatbread, rice bowl or salad) and proteins (beef/lamb, chicken or falafel with feta cheese). With a five-star Yelp rating out of 12 reviews, Berlins has been getting positive attention. 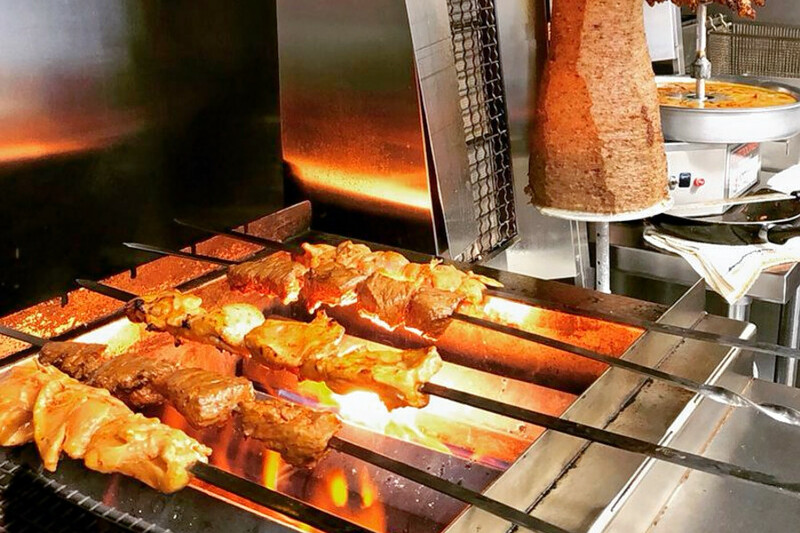 Yelper Oscar F., who reviewed the eatery on Aug. 25, wrote, "Delicious, fresh and tasty doner kebabs. They make the food in front of you, so you can see the fresh veggies and crispy meat being cut in front of your eyes!" "Awesome place. I love it!" 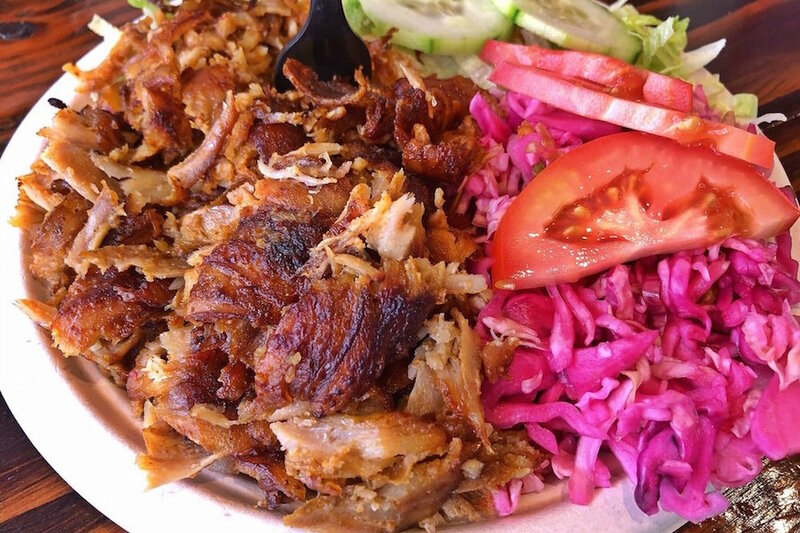 added Yelper Simon C. "Best doner in Los Angeles for sure. Fresh meat and crispy bread. I can never have enough of it. Get the beef and lamb doner sandwich to start. Amazing!" Berlins is open from 11 a.m.-9:30 p.m. on Monday-Thursday, 11 a.m.-2:30 a.m. on Friday, 11:30 a.m.-2:30 a.m. on Saturday, and 11:30 a.m.-9:30 p.m. on Sunday. Meatology Mediterranean Grill is an eatery specializing in housemade gyros, kebabs, shawarmas, soups, sandwiches and more in Studio City. Menu offerings include starters like spicy hummus, hot wings and chicken skewers with mushrooms, eggplant, tomatoes and bell peppers. 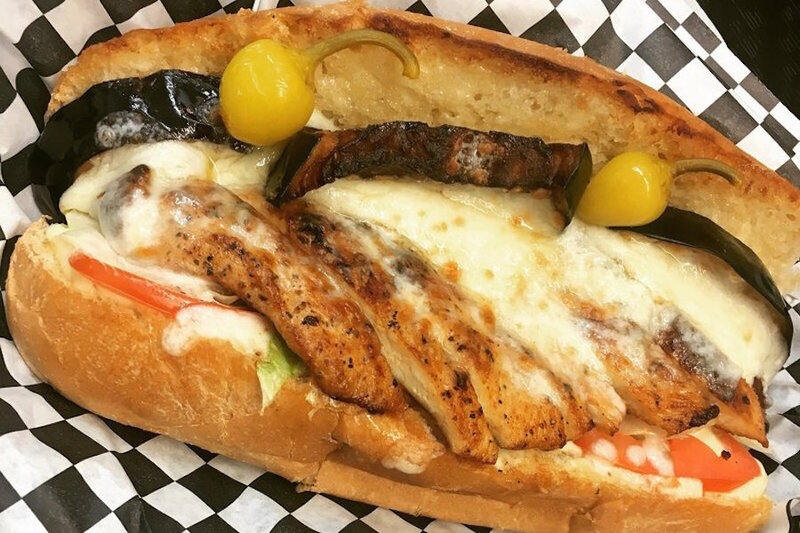 With a 4.5-star rating out of 32 reviews on Yelp, Meatology Mediterranean Grill is off to a strong start. Yelper Vardan V., who reviewed the restaurant on Aug. 4, wrote, "This place has an amazing kitchen and very kind staff. I tried Melanzana, which was very tasty. Also, their meatballs are pretty good and very original." "This was one of the most delicious meals I've consumed," shared Yelper Christian C. "The portions were generous, they gladly upgraded my salad to Greek and the establishment was well kept with great art." Meatology Mediterranean Grill is open from 10 a.m.-9 p.m. daily. 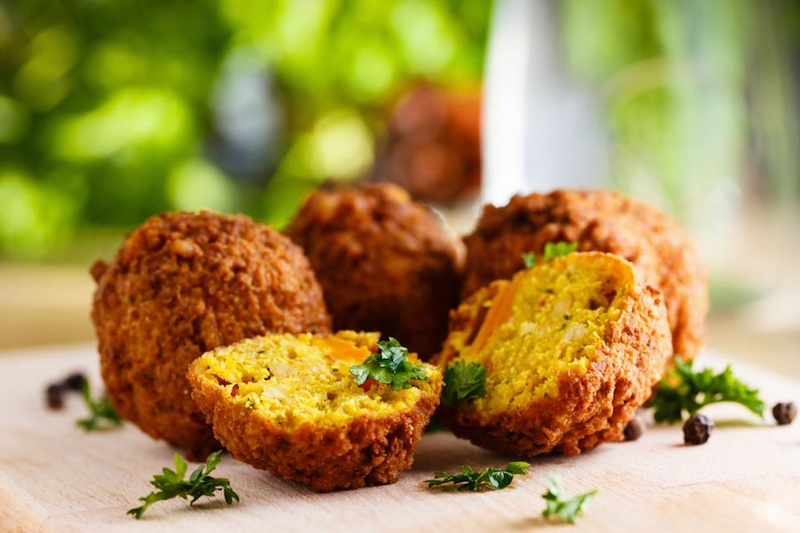 Bibi's Kitchen is a kosher Israeli food truck serving Encino and the surrounding areas. 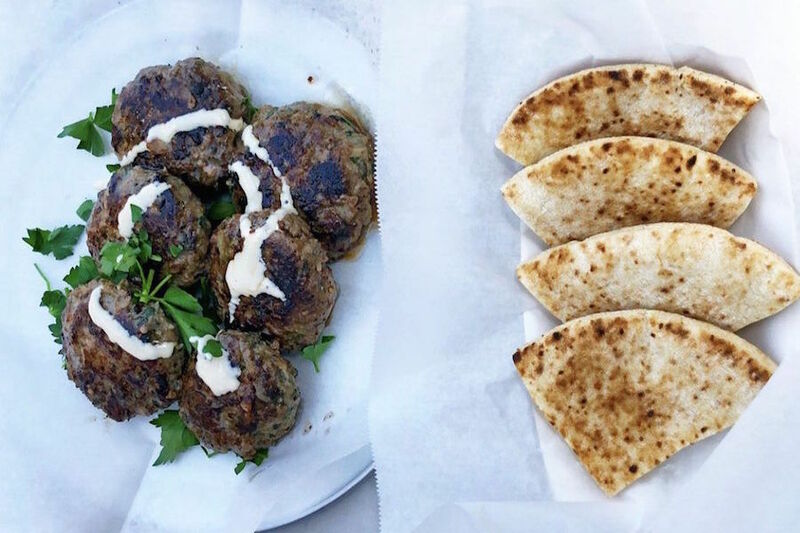 According to its Yelp page, the mobile spot combines traditional Mediterranean staples in an effort to break street food conventions, resulting in elevated fare that is far from ordinary. Come try hearty offerings like fresh kebabs, eggplant sandwiches, schnitzel, and desserts such as malabi -- a milk-based pudding made with rose water. With just one review so far, Bibi's Kitchen has already made a positive impression. Liat D., who reviewed the food truck on July 18, wrote, "Fantastic service! Feels like you just walked into your uncle's kitchen. 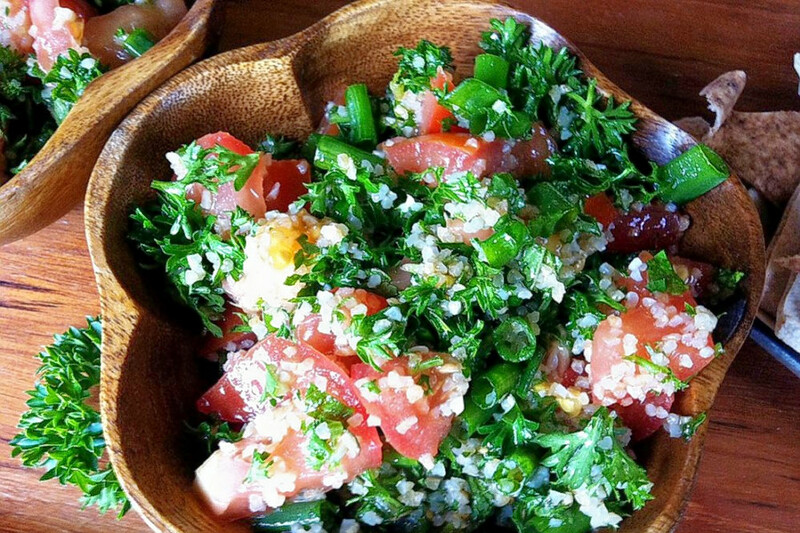 Fresh and delicious, homemade-style Mediterranean food! ... Highly recommended!" D' Lunch Spot is a Mediterranean and Mexican spot, offering fresh and healthy breakfast and brunch fare, as well as Mediterranean and Greek specialties. D' Lunch Spot currently holds five stars out of 72 reviews on Yelp, indicating good reviews. Yelper Andrew W., who reviewed it on Aug. 9, wrote, "Amazingly fresh, authentic and expansive Mediterranean and Mexican offerings." And Yelper Meisha C. added, "Fast, convenient, reasonably priced! Amazing service! The food is amazing and the portions are beyond what I've had before." D' Lunch Spot is open from 7 a.m.-6 p.m. on Monday-Saturday. It's closed on Sunday. Lusy's Mediterranean Cafe & Grill is helmed by chef Lusy Gradzhyan and her husband Avedis Koshkaryan. "Our recipes are family traditions -- some handed down from generation to generation," the restaurant sayson its website. "Lusy learned to cook from her grandmother and believes in making meals from scratch and with quality ingredients." Yelpers are excited about Lusy's Mediterranean Cafe & Grill, which currently holds five stars out of 19 reviews on the site. Rima G., who reviewed the restaurant on Aug. 12, wrote, "The service was personal and friendly, and the food was amazing! Best baba ghanouj any of us had ever had. We sampled the dolmas, tabouli, gyros, hummus -- all of it was top-notch and for the right price." "I'm pleased to say that the quality is top notch and consistency is there," added Yelper Andrea S. "It tasted exactly like her other location. Same menu, just different scenery."